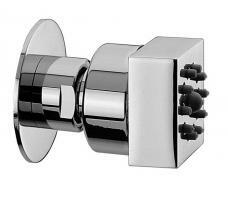 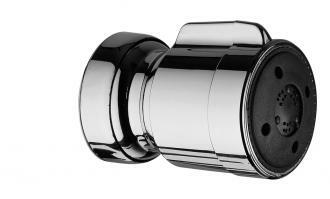 One or more of these square body spray heads installed in the shower will make the experience very amazing. 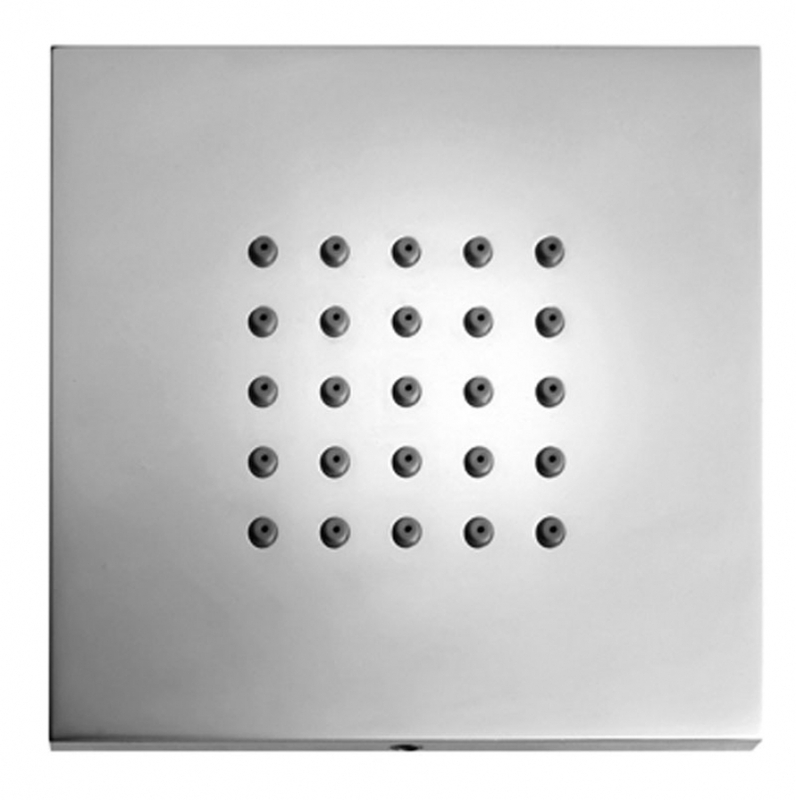 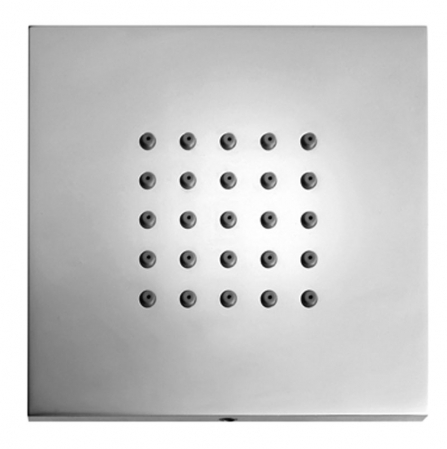 The modern design of this piece will work in many different types of shower areas. 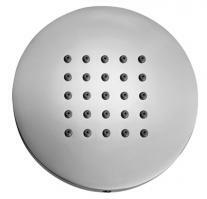 The finish is available in a wide assortment of colors to choose from.